Share great tips and tricks to help you solve video compatibility issues with NLEs. MTS/M2TS format is a high-definition MPEG, AVC, H.264 transport stream video file format which is commonly used by HD camcorders such as Sony, Canon, Panasonic. Due to the limited support for MTS file format on Mac, users who want to edit MTS/M2TS videos in FCP, iMovie, FCE, Avid, Adobe Premiere, etc. or play MTS/M2TS files on Mac usually run into incompatibility issue. And this is where MTS/M2TS converter for Mac comes in. This article outlines the top five MTS/M2TS converters for Mac reviewed to help you resolve the incompatibility isses of MTS files on Mac OS X (El Capitan). From where, you can clearly learn about the advantages and disadvantages of each tool. You can refer to the reviews to choose the best one for you. There are so many Mac AVCHD Converters available now. According to the demonds of our clients, the best MTS/M2TS Converter for Mac should be a powerful, easy-to-use, user-friendly and with reasonalle price. For the function of providing the best solution to convert AVCHD mts/m2ts video to Mac editor friendly formats easily and rapidly. After the wide investment, for you to manage your MTS/M2TS files efficiently, we made this MTS/M2TS Converter for Mac Review for all the AVCHD camera or camcorder users. The Good: Not any other MTS/M2TS Converter for Mac can deal with all kinds of AVCHD MTS and M2TS files: We tested thousounds of MTS files recorded by different cameras, including Sony, Panasonic, JVC and Canon cameras, it can import and convert without any problems. Besides, Brorsoft MTS/M2TS Converter for Mac supplies optimized presets for almost all the popular non–linear editing systems – Apple Intermediate Codec, ProRes, DNxHD, MPEG-2, etc. which can ensure the maximum editing quality and efficiency when working with iMovie, Final Cut Pro, Avid Media Composer or Adobe Premiere, Kdenlive, Keynote, Avid Xpress Pro, Adobe Creative Suite 6, Adobe After Effects CS6, DaVinci Resolve, iPhoto and more. Besides, with the Mac tool, you can convert convert MTS/M2TS to QuickTime, MKV, AVI, MP4, MOV, M4V, WMV, TS, F4V, etc. with desired codec, duration, aspect ratio, and file size. It also supports output files for a wide variety of media devices, including iPad Air, iPad Mini 2/3, iPhone 6, iPhone 6 Plus, Kindle Fire HD, Nook Tablet, Samsung Galaxy Tab 2, Galaxy S3, Galaxy Note 2, Google Nexus 7/Nexus 10 and more. 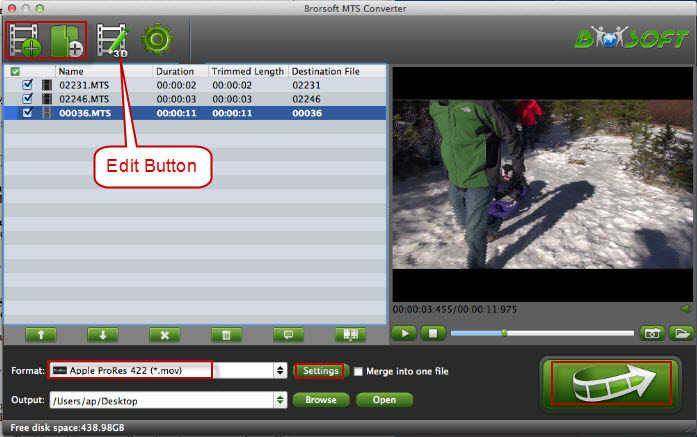 What’s, Brorsoft MTS Converter has powerful editing feature, after you loaded the videos, you can click Edit button to trim, crop, add watermark or adjust effect to your MTS video, you can also replace/remove audio from the original video, 3D feature is also available to use, you can convert 2D MTS files to 3D effect easily. In the MTS Converter process, these editing features perform perfectly. 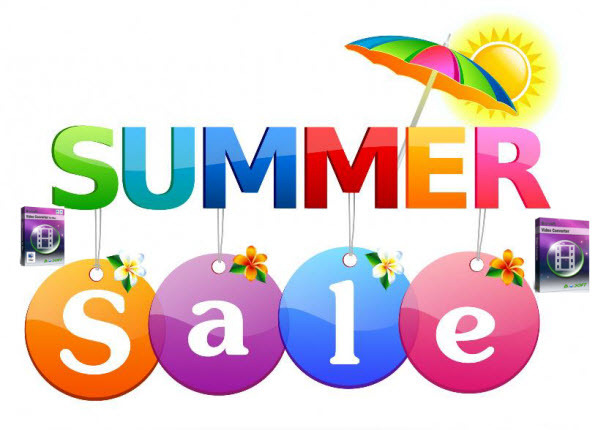 The bottom line: As the most popular and one of the best sellers, Brorsoft MTS/M2TS Converter for Mac has the reasonable price and high quality. Download Brorsoft MTS/M2TS Converter for Mac (Requires Mac OS X 10.11 EI Capitan, 10.10 Yosemite, 10.9 Mavericks, 10.8 Mountain Lion, 10.7 Lion, Snow Leopard 10.6). Note: If you’re using Mac OS X 10.5, there is a speical version for that, you can download it from here. The program is also available for Windows uers, get Windows version here. 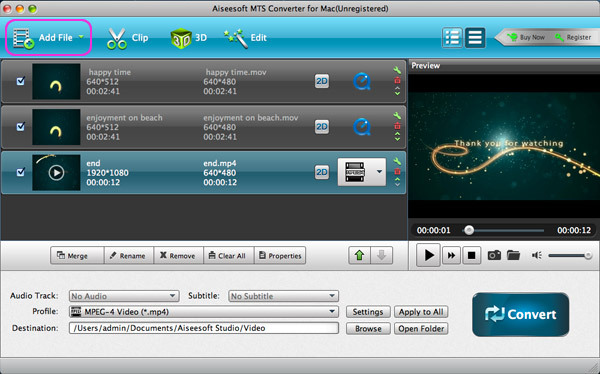 The Good: Aiseesoft MTS Converter for Mac can convert MTS file to other popular video format like MP4, MPG, 3GP, MKV, AVI, WMV, FLV, VOB, SWF, DV, M4V, and MOV, etc. on Mac. Also this application supports converting MTS to 3D videos on Mac. You are allowed to convert MTS recordings to other video format that can play well on any portable devices such iPad 2, The new iPad, iPhone 4S, iPod, Apple TV, and Android devices, etc. It also has multiple editing functions to help you edit different MTS recordings instead of professional video editing software. The Bad: The program supports most MTS files that we imported, except some MTS videos recorded by Sony/Panasonic high-end cameras. Video quality and speed is not so good. Expensive. The Good: Tipard MTS Converter for Mac can not only converts MTS to AVI, WMV, MP4, 3GP, FLV, MKV, VOB, DV, etc. but also converts M2TS, TS and HD MPG, HD MPEG, HD MP4, etc to what you need video or audio formats, like AAC, AC3, AIFF, AMR, AU, FLAC, MP3, M4V, MP2, OGG, WAV, WMA. Besides, it provides many optimized settings and features as well. So that you can customize the advanced output settings, make your own special editing by set video brightness, contrast, saturation, crop video, trim video/audio and even merge multiple files into one file. 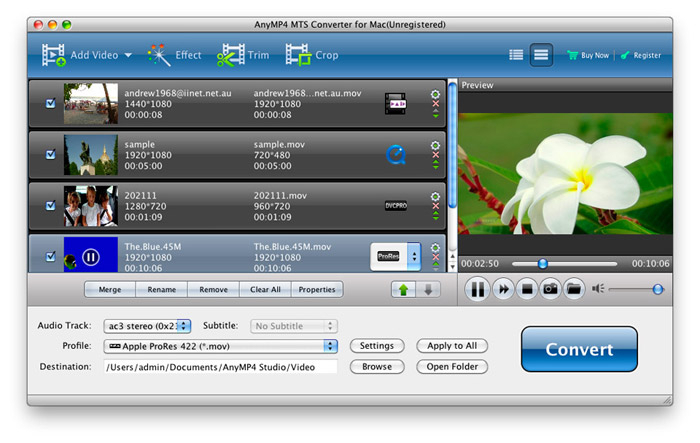 The Good: AnyMP4 MTS Converter for Mac, the outstanding and great Mac MTS Converting software, has powerful converting function to convert MTS to other popular video/audio formats on Mac with unparalleled speed and excellent quality. This Mac MTS Converter can also convert M2TS, TS to common video formats for editing on Final Cut Pro, iMovie and playback on iPad, iPhone, iPod for better entertainment. 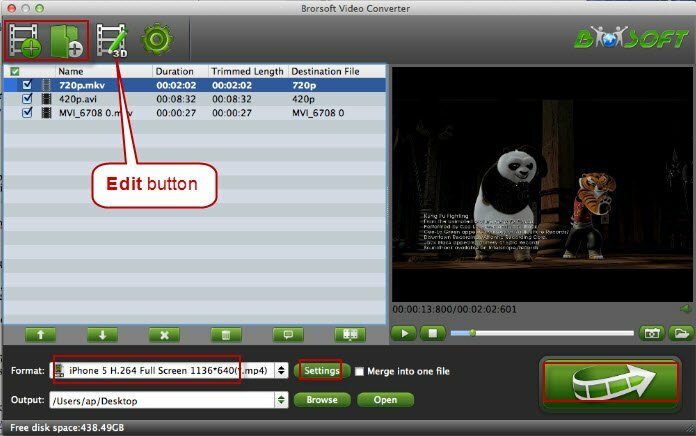 Brorsoft Video Converter for Mac is a useful timeline-oriented video editor and converter. It helps transcode not only camcorder videos, but also MTS, M2TS, M2T, TS, MXF, MKV, MOV, Tivo, AVI, VOB, WMV, MPG, FLV, F4V, 3GP, EVO, VRO, WebM and so on for further editing in non-linear editing software (FCP, FCE, iMovie, Avid Media Composer, Xpress Pro, Adobe Premiere Pro, After Effect C6S, iPhoto, etc. ), watching on iOS/Android/Windows tablets and phones, or direct uploading to YouTube. What’s more, with it, you can edit videos through trimming, cropping, adding watermarks, insert subtitles, etc. Following this Top 5 Best MTS/M2TS Converter for Mac Review, hope it can help you decide which MTS/M2TS Converter for Mac is the best to meet your needs. Copyright © 2019 Video Editing Help. All rights reserved.